The NGeco Track is the power meter for all of you who know what is needed to get faster and at the same time want to have a good price-performance ratio. Dual sided power measurement with an accuracy of +/- 2% and cadence are the basic functions of the NGeco Track power meter, which is available from 590,00€. Additional functions like left/right balance and Pedal Smoothness can be added individually with modular software upgrades. The NGeco power meter stands for quality “Made in Germany” to a fair price. you are looking for track power meter with an unbeatable price. you do not want to miss complete dual-sided power measurement. you value quality “Made in Germany”. 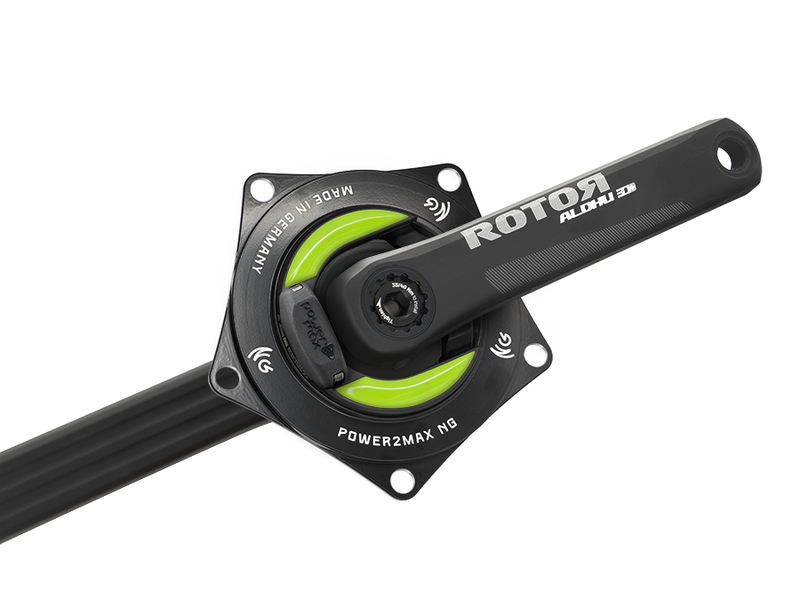 The NGeco Track ROTOR power meter is compatible with the ROTOR ALDHU and VEGAST cranksets. You can use it on either the 24mm or the 30mm version. 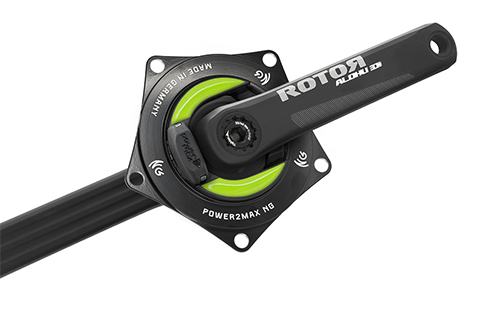 Please note: The power meter is build for the Q-factor of 147mm. Other Q-factors are not compatible. Do you have questions regarding compatibility or our power meters in general? Our support team is able to help you!